The greatest compliment we can receive from our clients, is a referral. At Blink, we are all about building a relationship with our clients and being there for them at every stage in their life. 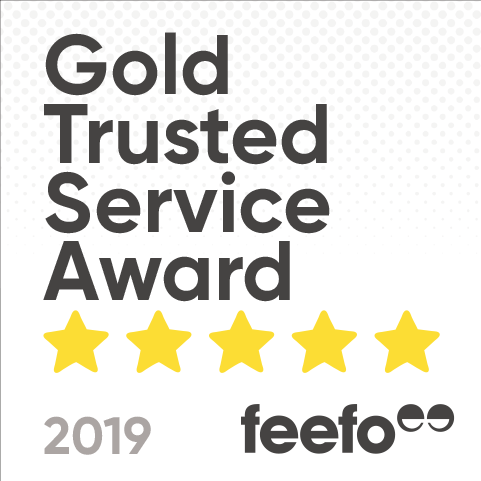 If you are one of our satisfied clients and would love to recommend us to your friends, family, colleagues, neighbours, your dentist … whoever! … we will gladly thank you with a $100 EFTPOS gift card when their loan settles. The only condition is that to receive the $100 EFTPOS gift card, the person you refer will need to be a new client and settle a $8,000+ loan with us. It’s that easy! Plus, so we know it was you that referred them, they simply need to mention your name to their consultant before their loan settles. We will then send you the voucher via registered mail, to the postal address listed on your recent loan application with us. Your $100 EFTPOS gift card can be used just like cash, so you can spend it on whatever you fancy. 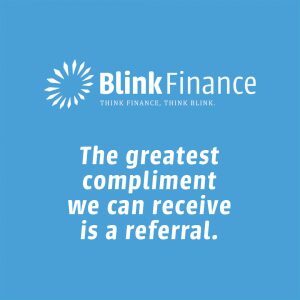 Start referring now by sending your connections the below link (www.blinkfinance.com.au/apply-now) and then sit back and wait for $100 gift cards to come your way! Please note: This program is effective from Wednesday 19 September 2018 and is strictly for new client referrals only. Prior referrals, applicants and loan settlements are not included in the program.